Several eminent men at BBC have already accepted a pay slash ever since their pay was made public in the summer of 2017, and more negotiations are expected to take place after a review of on-air talent was released this month. 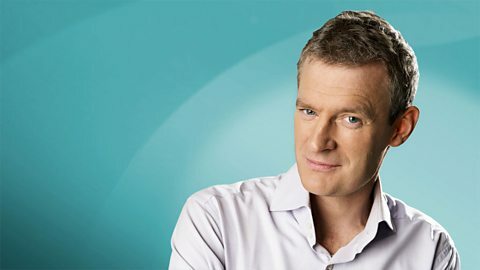 Insiders suggest Jeremy Vine, who is a Radio 2 presenter and also hosts TV shows such as Panorama, Eggheads, and Points of View, is earns between £700,000 and £749,999, could have his salary reduced and have some of his roles given to other presenters. MPs have backed the ex BBC China editor, Carrie Gracie's call to have equal pay among colleagues by reducing the salaries of the highest-earning male presenters. MPs have also accused the BBC for “suppressing coverage” of the controversy regarding equal pay after BBC Radio 4's presenter, Winifred Robinson was allegedly taken off air after he tweeted his support for equal pay at the BBC.